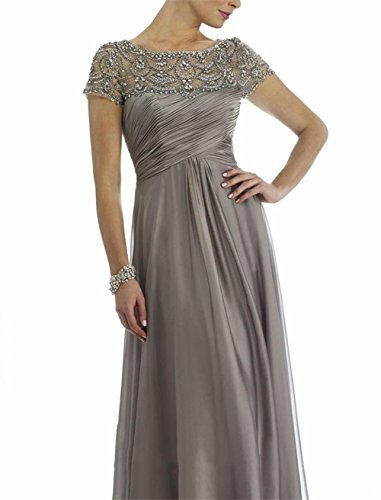 This floor length mother of the bride dress is perfect for bridesmaid, formal, pageant or party event. 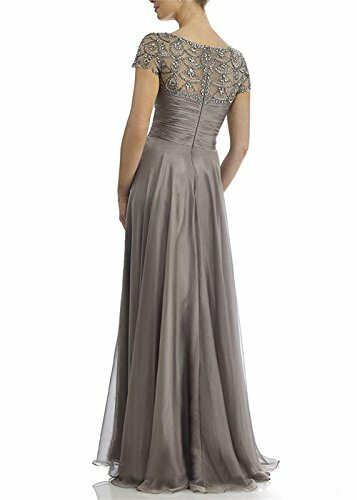 Our company have professional tailors to make the dress, suits and so on. We already have a history over 10 years of professional production of wedding products, they are our main marketing products. The latest date you need it _______? The dress color you want is just as picture color or you would like______color? If you have your favorite dresses, suits or any clothes, you can send me the pictures, we can custom made for you with good quality! 2. Any defect, damaged or mis-shipped items are eligible for a full refund. Material: chiffon, satin. Embellishment: rhinestones, crystals. 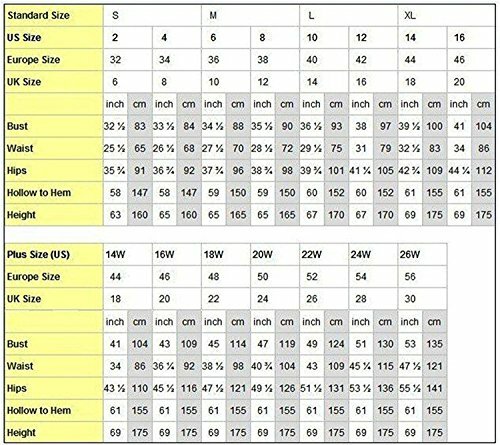 Please check the size chart when you order the dress, if the size cannot fit you very well, please contact us, we can custom made it for you. Customized size and color are also available, if you need a custom made size or need the dress to be other color, please contact us. 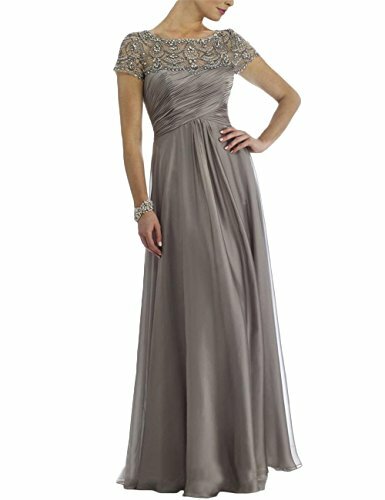 Occasion for evening dress, formal dress, party dress, prom dress, fancy dress, cocktail dress, wedding dress, bridesmaids dress and so on.